Meanwhile, environmental and cultural groups are already criticizing Hawaii's new governor for his nominee to head the Department of Land and Natural Resources. 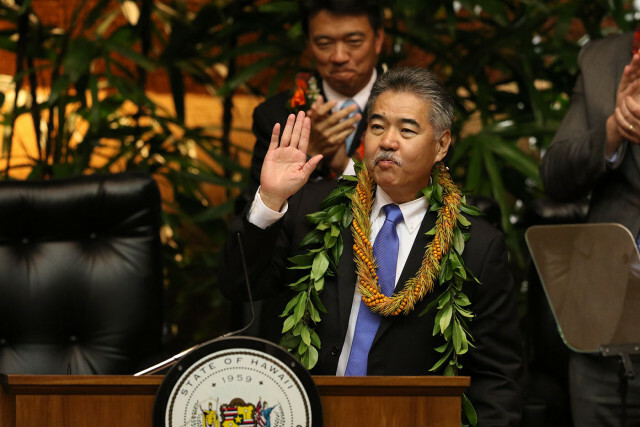 Fiscal responsibility took center stage in Hawaii Gov. 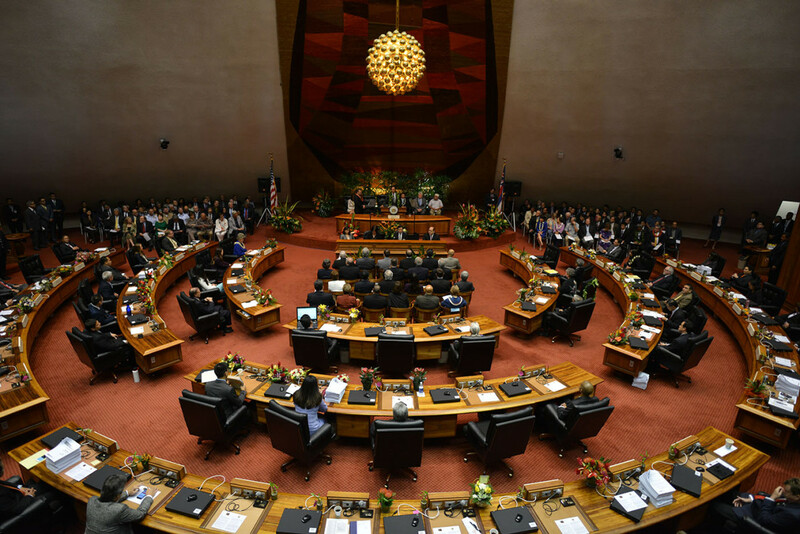 David Ige’s first State of the State address Monday, a natural emphasis for the recently elected engineer and former leader of the Senate money committee. The governor spoke before a packed crowd at the Capitol that applauded him often and laughed at his jokes, even if they sometimes took awhile to sink in. His speech was partially overshadowed by criticism from environmentalists who oppose his nomination to head a state land agency. Gov. David Ige gives the State of the State address at the Hawaii State Capitol. The Sierra Club of Hawaii and the Conservation Council for Hawaii held a press conference outside the Capitol before the State of the State address to urge the governor to rescind his nomination of Carleton Ching, a Castle & Cooke lobbyist, to chair the Department of Land and Natural Resources. Ige told reporters after his speech that he stands by the choice, despite more than 4,000 people signing a petition in the last three days opposing Ching. The governor’s decision to stick to his guns could signal the end of his honeymoon period. What that means for the various initiatives he outlined Monday remains to be seen. During his address, Ige emphasized making government more efficient by modernizing the state tax system, taking advantage of more than $900 million in unused federal funds and using less paper in state offices. “I am committed to transforming the culture of government to embrace and accelerate change,” he said. Ige highlighted his support for the Honolulu rail project, but didn’t commit to supporting a tax increase sought by Honolulu Mayor Kirk Caldwell to cover construction cost overruns. The city administration and rail officials have been under fire for not being forthright about the true cost of the project and not even being able to state specific costs. Gov. David Ige waves before speaking at the Hawaii Capitol on Monday. Ige reiterated his support for renewable energy and committed to boosting the resources of the Public Utilities Commission, which is overseeing the proposed $4.3 billion sale of Hawaiian Electric Companies to Florida-based NextEra Energy. The governor said he plans to restructure the PUC as well as give it additional staff, resources and special counsel to help it navigate the deal with NextEra, as well as help Hawaii achieve its renewable energy goals. “Importing fossil fuel remains one of our greatest weaknesses and we simply must move to reduce our dependence on it,” Ige said. On education, the governor wants to add $47 million to the Department of Education’s budget over the next two fiscal years, including the Weighted Student Formula that allocates operating money to individual public schools, and to appoint Board of Education members who are dedicated to empowering principals and teachers. “I challenge the leaders of public education to stop issuing mandates from the state office and to focus on empowering schools and delivering resources and support to the school level,” he said. The governor also underscored the need for affordable housing. He said he wanted to spend $100 million to boost the supply of rental housing and fill a position in the Office of Planning to identify state land along the rail line to build affordable homes. Other priorities that Ige addressed more vaguely included providing universal health care; improving accountability at the University of Hawaii; supporting the military in Hawaii; improving state hospitals; helping Native Hawaiians and stimulating the economy. Ige told reporters after his speech that he’s excited about what’s ahead. But already, land-use issues have riled the environmental community, some of whom are feeling disillusioned by Ige’s recent statements and decisions. Nearly two dozen cultural and environmental organizations signed a statement criticizing the governor for his nomination of Ching to head the Department of Land and Natural Resources. Ching “has not demonstrated expertise in managing the cultural and natural resources that fall under DLNR’s purview,” the statement read. Some residents said they felt betrayed by Ige, whom they had campaigned for. But the governor said he anticipated that the appointment would be controversial and he is putting his faith in the process of the Senate confirmation. 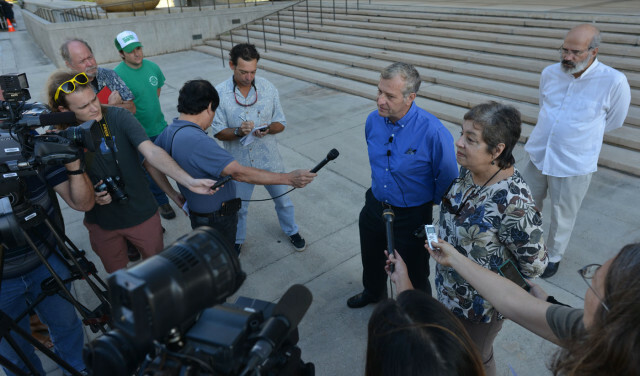 Marjorie Ziegler, right, of the Conservation Council for Hawaii, and Anthony Aalto of the Sierra Club speak at a press conference Monday morning outside the Capitol about their opposition to a proposal to eliminate the Land Use Commission and the nomination of Carleton Ching as director of the Department of Land and Natural Resources Director at the State Capitol. 26 jan 2015. It could be another three months before the Senate takes up the nomination, allowing the controversy to fester. Another issue that could arise is a fight over whether to eliminate the state Land Use Commission, a stated goal of Senate President Donna Mercado Kim. The governor said as recently as last week that he is open to getting rid of the commission, drawing more criticism from environmentalists. But on Monday, Ige emphasized his support for the agency. “I believe that the Land Use Commission plays a very important role in regulating land use,” Ige said, noting that the agency could do a better job of instituting land-use planning. “I’m not going to be a proponent of abolishing the Land Use Commission,” he added, although he said he would consider such a bill if it landed on his desk. On Monday, Kim re-emphasized her commitment to getting rid of the agency, which she said is redundant with city planning. When it comes to the state’s lackluster information technology systems, moving ahead is exactly what Ige wants to do. State offices use 1 million pieces of paper each month — Ige said he’s been amazed by how many pages he has had to sign since becoming governor. 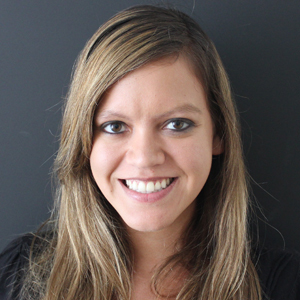 Changing how offices work could pose another challenge given the long-standing inertia toward digitizing even the state payroll system. Click here to read the full text of the governor’s speech.